Your opinion matters. Leave A Review Or Edit This Listing for Otsego County Food Pantry. Anyone living or working in Otsego County is eligible for services through the Food Pantry two times per year. A valid picture ID, as well as proof of residence or employment is needed. We always need more information on our pantries. 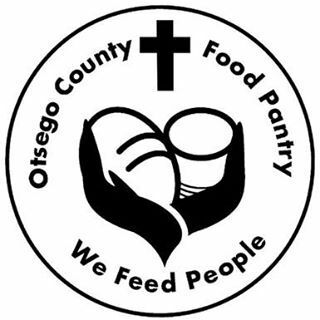 If you know of any details, volunteer information, website, hours or more description information about Otsego County Food Pantry please add a comment (below the map on this page), with information. We will then display this for all visitors on this page.